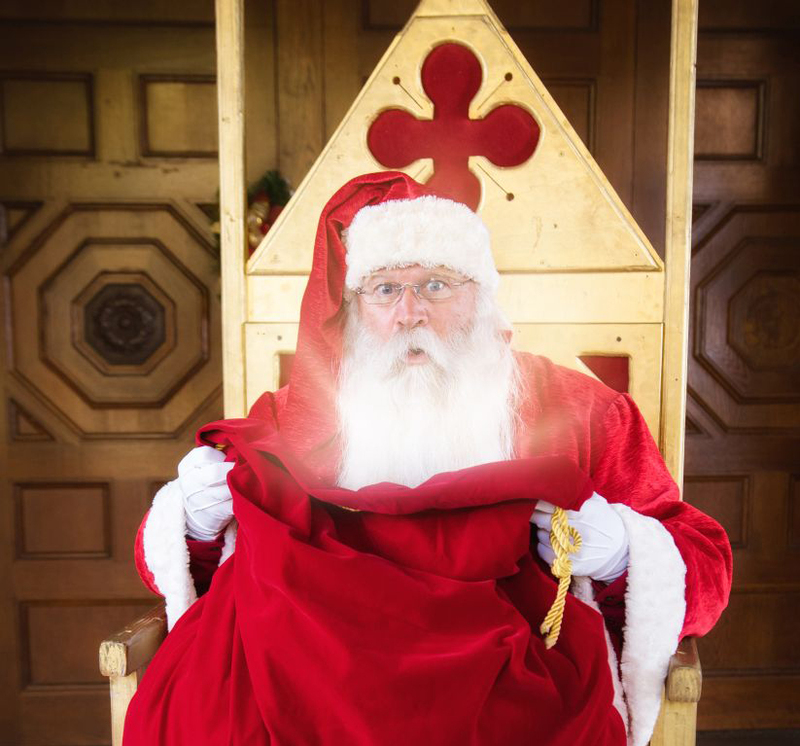 Meet the real Santa Claus, for hire for your holiday party! Do you want your holiday party to REALLY stand out? 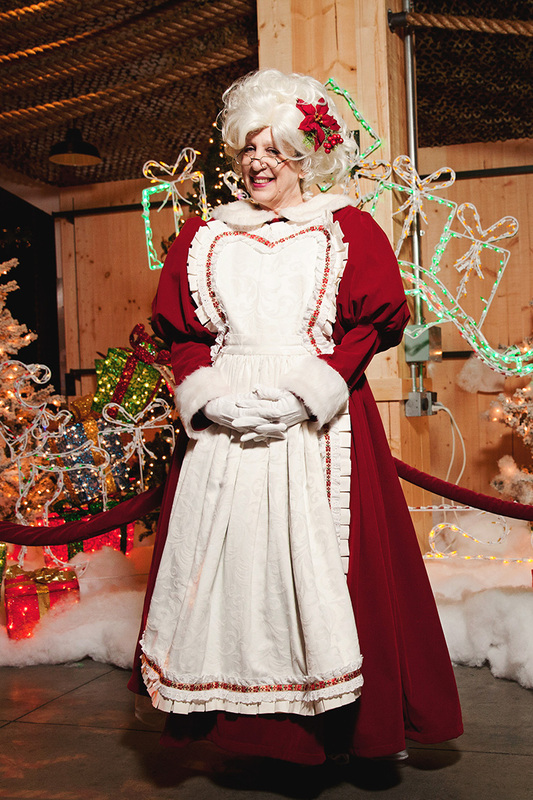 Hire Mrs. Claus, Elves, or Buddy the Elf along with Santa Claus! Want storytime, magic, and amazing photos? 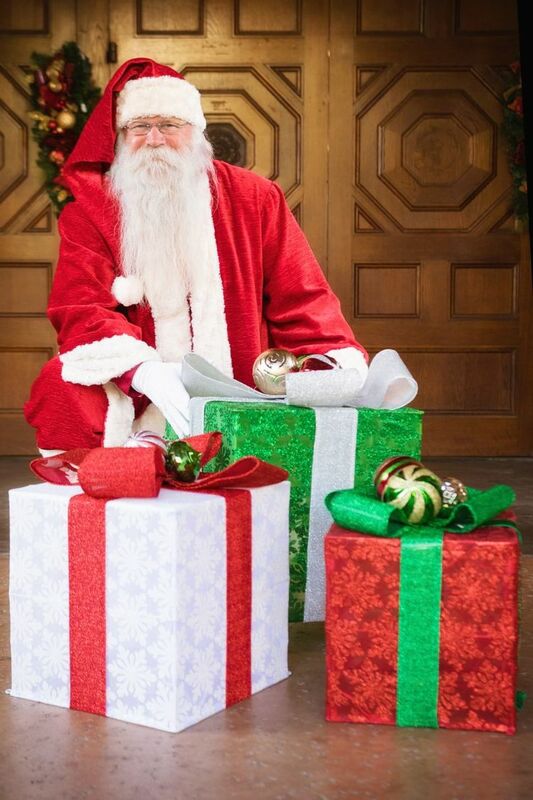 Rent a Santa Claus for Christmas Party Entertainment! 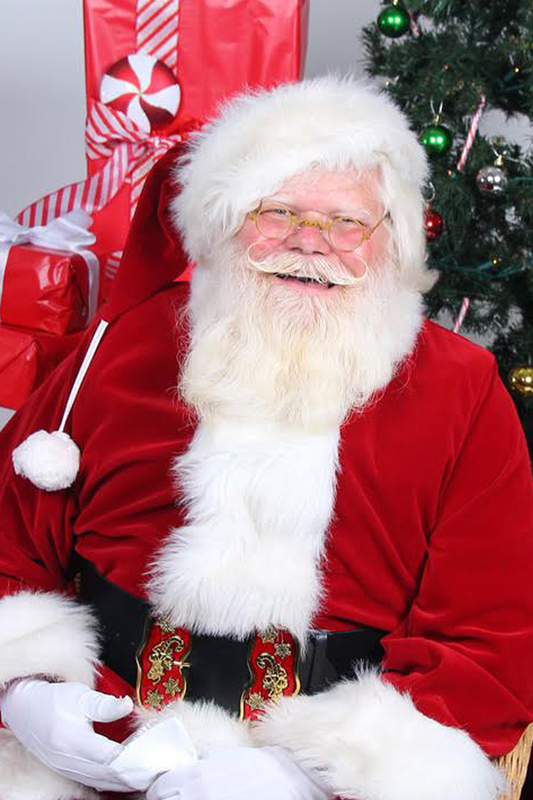 Hire a REAL Santa for your holiday event! 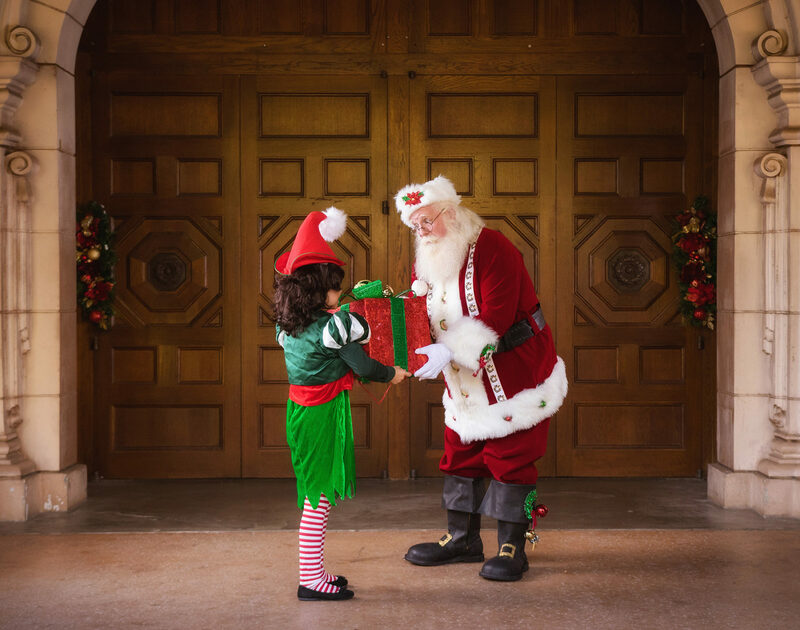 It’s the most wonderful time of the year — Hire Santa to come visit you in San Diego! 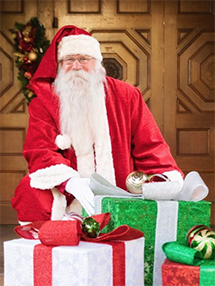 Did you know Santa Claus also lives in San Diego? 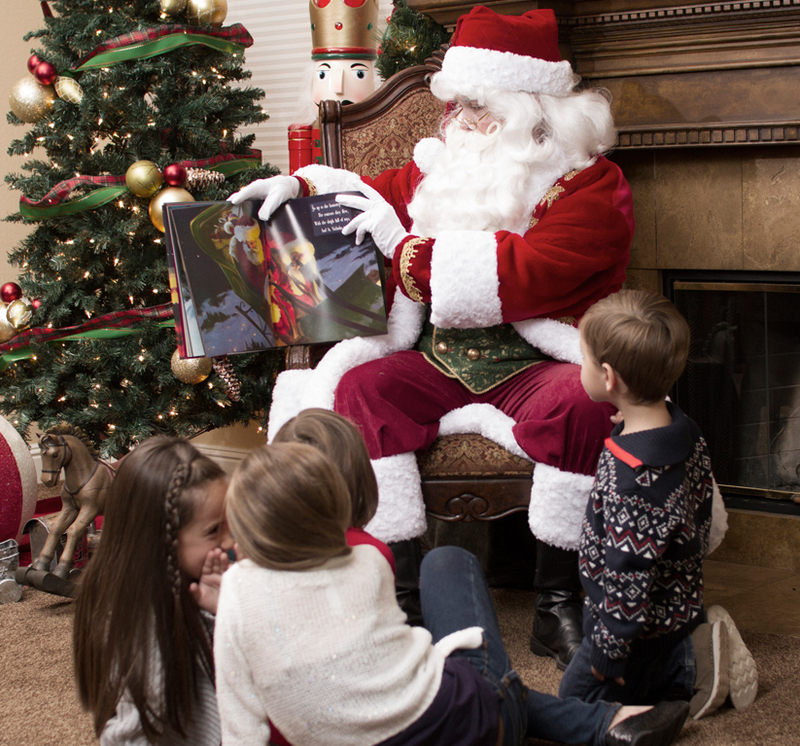 Hire Santa for a magical visit! Do you need Christmas Party Entertainment? Hire Santa Claus! 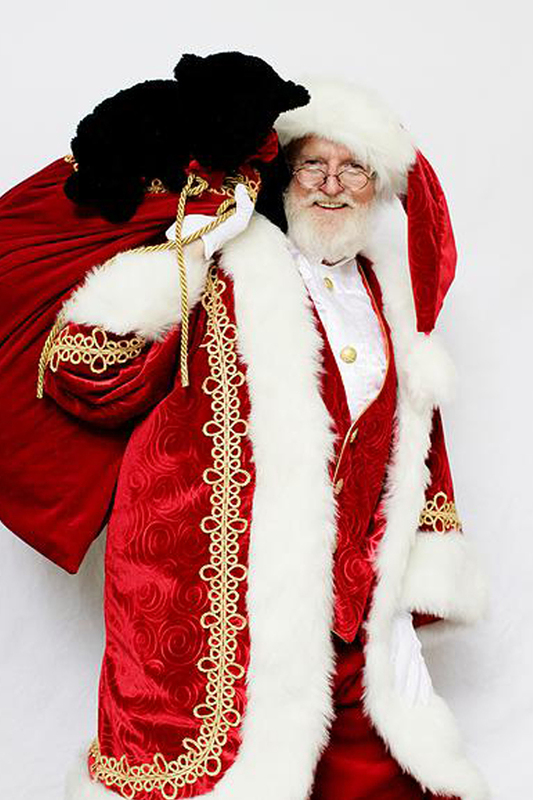 Rent a Santa Claus for your holiday party! 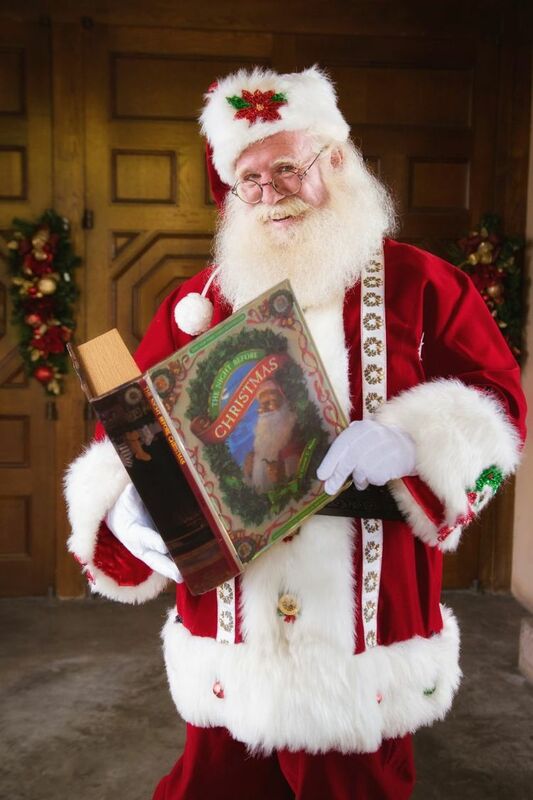 Santa Claus for hire in San Diego!